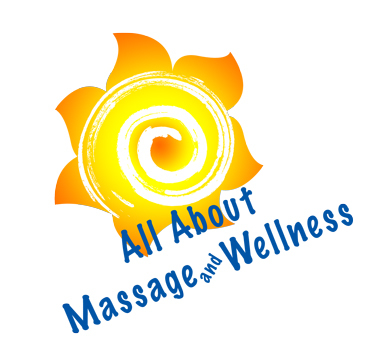 All About Massage and Wellness is a well-known Pittsburgh company founded by Scott and Trish Korb in 1991. We offer two locations: 1112 S. Braddock Avenue, Suite 301D, Pittsburgh, PA 15218 and 501 Valleybrook Road, Suite 206, McMurray, PA 15317. We specialize in massage and wellness services and products. Our certified therapists and staff are committed to making your experience unique. To complement our massage services we have selected exceptional products. These products are Natural, Organic and ECO friendly. They have never been tested on animals . Purchase a service or product for yourself or give the gift of massage and wellness to your loved ones for any occasion. Browse our catalog to learn about the manufacturers that we have chosen to bring you the highest quality of wellness products. Gift giving can be difficult; so you can choose from our pre-made gift baskets or you can build your own gift basket giving you all the choices and buying power. You control the cost and choose the products you know your gift recipient will enjoy. We work hard to make your life stress and pain free. Check out what our clients say about us and contact us to schedule your appointment or discuss the products in our catalog that we have carefully selected for you. Let us help you shake off the stress and get to a place where life is enjoyable. It's not pampering yourself; it's necessary and we are here for you.